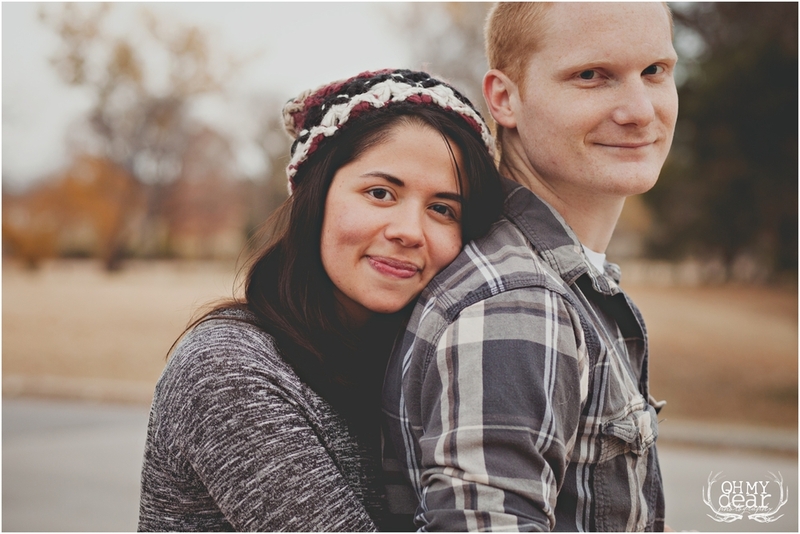 This here is one of my favorite sessions from the Fall, because the couple was just a blast to work with. 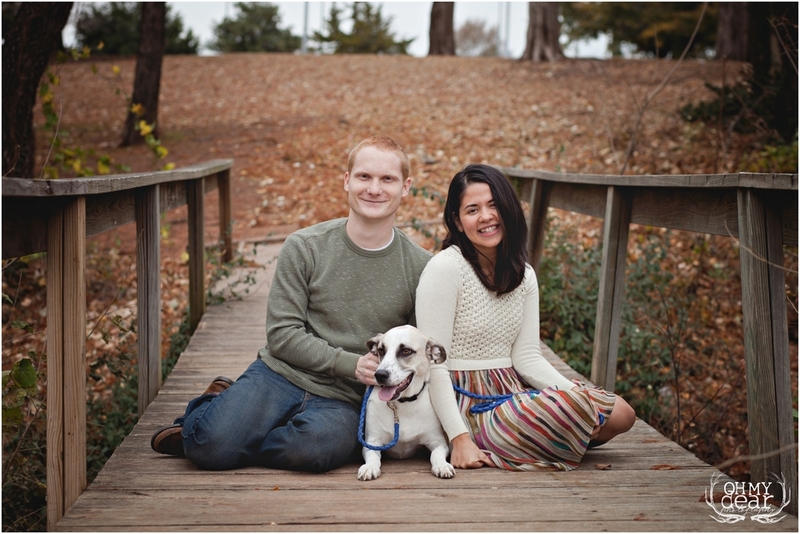 Amanda and Joe have been married for a little over a year, and they wanted some fun photos with their sweet dog Buster to use for holiday cards. 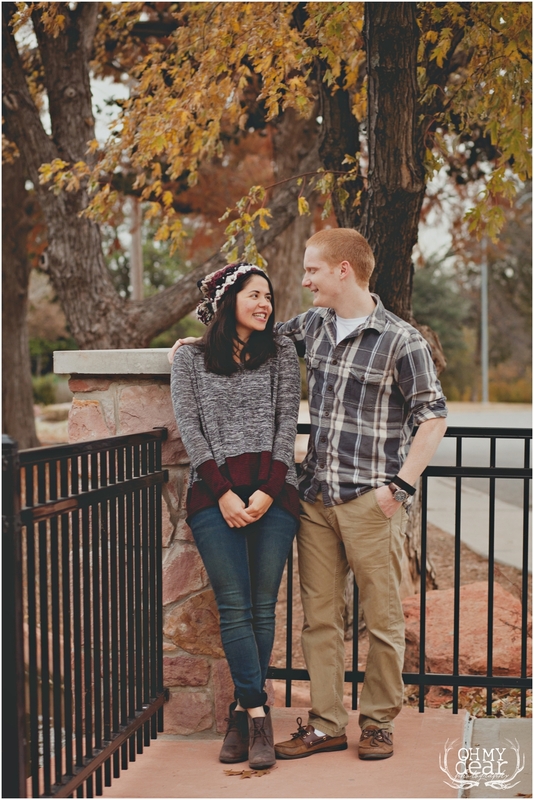 They were so laid back during their session and were crazy sweet together, which made everything so much fun! 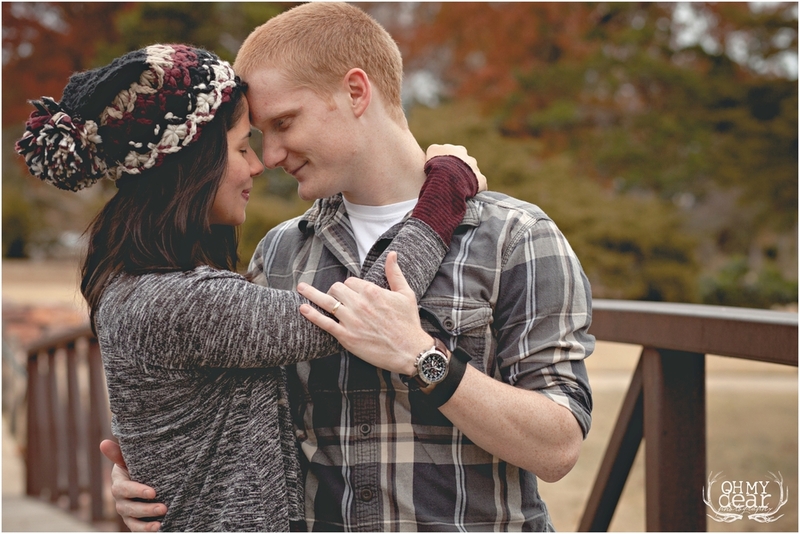 It was a little hard getting some of the "serious" faces out of them, but only because they were so giggly together....too cute! And if you have a free minute, I recommend checking out Amanda's Etsy shop, Amaginarium! She makes some truly awesome corkboard maps!